“I wanted someone who you could look up to regardless of color, especially now,” says the bestselling author. 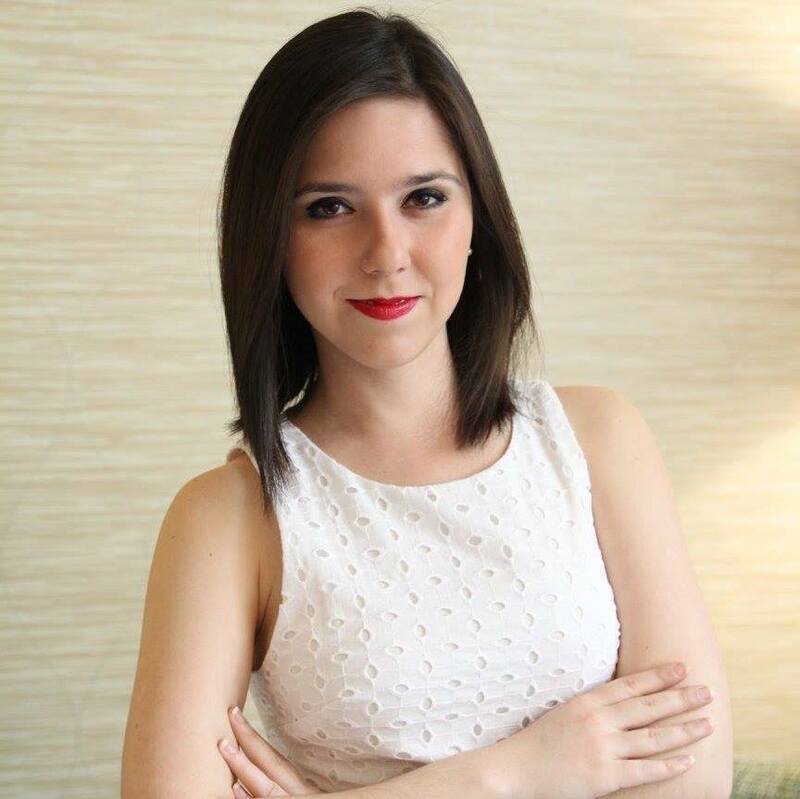 Author and History Channel host Brad Meltzer features the first Latinx icon in his New York Times bestselling series titled Ordinary People Change the World, which highlights about a dozen historical figures and the personality traits kids can emulate if they aspire to live heroic lives. 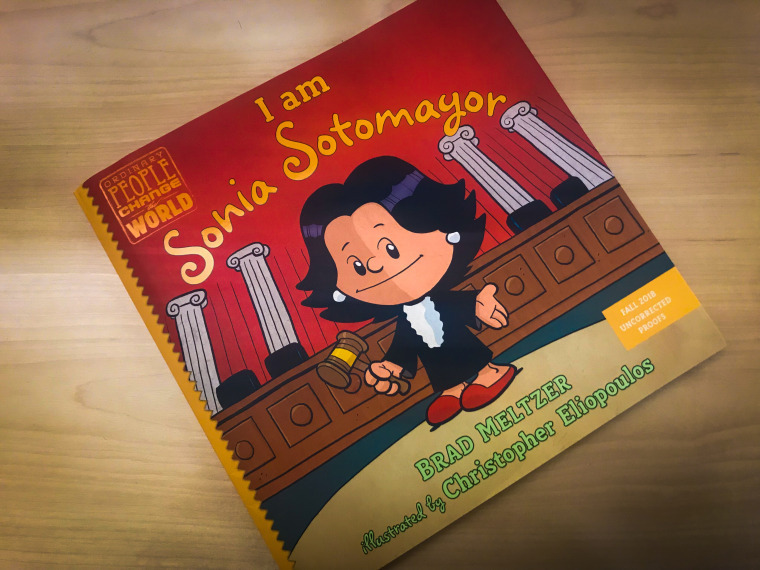 Meltzer penned “I Am Sonia Sotomayor,” a nonfiction picture book that details the life of the first Latina Supreme Court Justice Sonia Sotomayor, who was born in the Bronx to a Puerto Rican mother. “Our No. 1 request these days is ‘When are you doing a Hispanic hero?’ Well, here you go,” announced Meltzer on his Facebook page ahead of the book’s release on Tuesday. In the book, readers get a glimpse of Sotomayor in every stage of her life — from the little girl who grew up in a bicultural household, speaking Spanish with her ‘abuela' and reading Nancy Drew detective books and the Encyclopedia Britannica, to the young woman who later attended Yale Law School on a full scholarship and was ultimately nominated and confirmed as the first Hispanic Supreme Court justice. In an attempt to recreate Justice Sotomayor’s life as she broke many barriers and overcame self doubt, Meltzer used the words from her own memoir, “My Beloved World,” as well as Antonia Felix’s “Sonia Sotomayor: The True American Dream” and many of Sotomayor’s public speeches. “I can never know know what her life was like,” said Meltzer. But when researching Sotomayor for the book, he learned that they both had a lot in common. Meltzer was born in Brooklyn, New York. A thirst for better opportunities motivated his parents to move to Florida. Meltzer remembers how his parents used a different address in order to enroll him in a good school that could give him a better shot at attending college. “I’m the first in my family to go to college, I know how it feels too… it was my experience,” Meltzer recalled. Before Meltzer decides to feature a historical icon in his book series, he makes sure that the person embodies the qualities he tries to pass down to his two children. “Every single night when I put my kids to sleep, I tell them three things: Dream big, work hard, stay humble. They hear it every night,” said Meltzer. To Meltzer, Sonia Sotomayor embodies all three: A girl from the Bronx whose dreams were bigger than the neighborhood she grew up in, a hard-working student who graduated with high honors in high school, then at Princeton and Yale, and a humble woman who made sure that her mother Celina was standing between her and Chief Justice John Roberts during her Supreme Court confirmation, a scene illustrated by Christopher Eliopoulos in the new book. “That’s the definition of humble, when she acknowledges no one succeeds alone. That’s clear in that scene where her mom is standing next to her and Chief Roberts,” Meltzer said. Meltzer hopes that by portraying these vulnerabilities in the characters he features, kids can see themselves in these so-called historical heroes and aspire to do great things in life. "No matter who we are, our dreams are the same," said Meltzer. "We all want a loving family, kind friends, a safe place to call home and the chance to reach our potential."